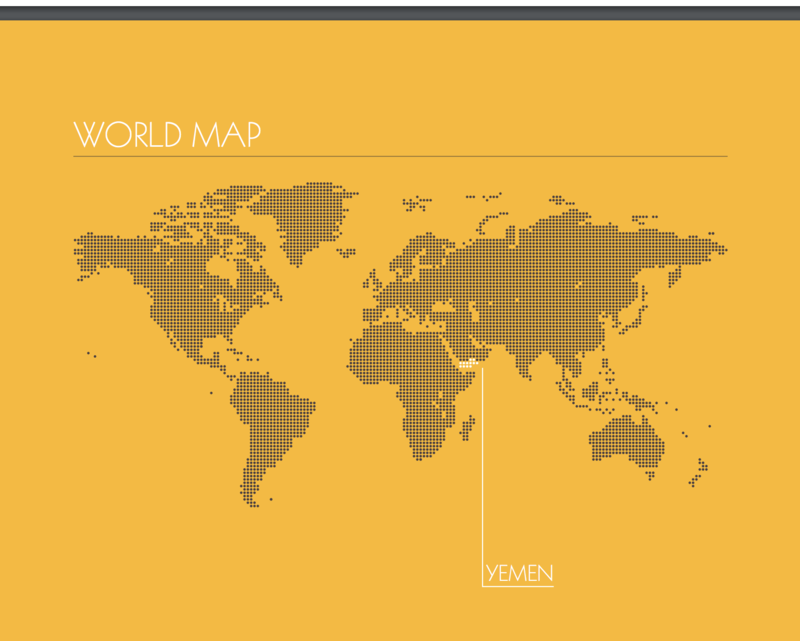 The civil strife in Yemen has hindered EIF's efforts in the country, with all activities delayed. 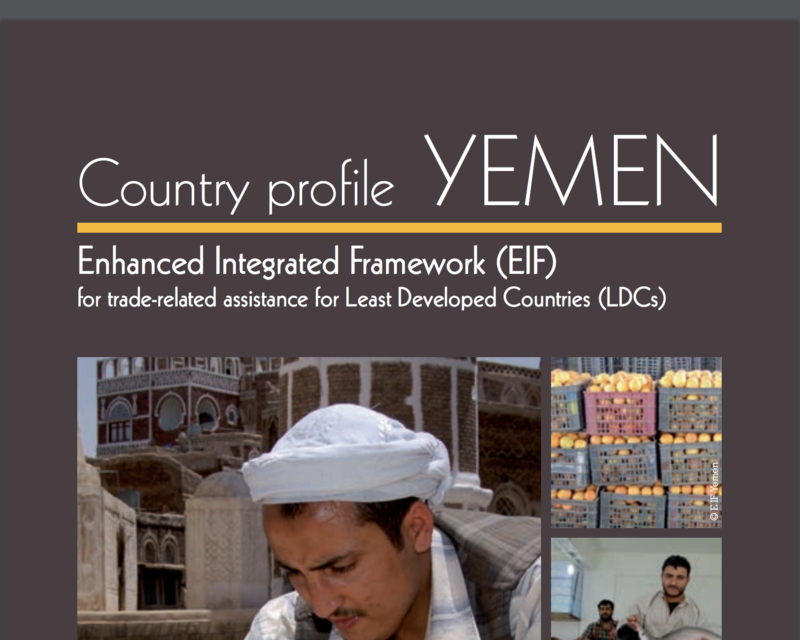 Despite the conflict, the EIF in-country team remains intact, with management in place ready to move forward with activities, including support to Yemen’s Ministry of Industry and Trade and its honey sector, when the opportunity arises. EIF's aim is to increase exports by strengthening institutional capacities to formulate and implement national trade strategies and policies. The EIF National Implementation Unit, at the request of the Ministry of Industry and Trade, is developing a training programme on strategic planning for senior officials at the Ministry in order to enhance planning capacity. 200 Ministry employees participated in English language training in 2015. A training center is being established at the Ministry of Industry and Trade that will include an IT class, an English language training center and a lecture hall. EIF is working to achieve sustainable growth in the incomes of beekeepers through increasing beekeeping, improving honey productivity and quality and increasing the value of Yemeni honey. The Shabwah and Al‑Hudaydah Governorates were selected for the project because of their high rural poverty rates and prevalence of traditional hives in the honey sector. 1,200 beekeepers have been mobilized across four regions in Shabwah Governorate, and received 2,000 modern hives. 1,500 hives have been supplied to beekeeping groups in five districts in Al‑Hudaydah Governate. 450 beekeepers in Al‑Hudaydah have been trained in frame‑hive technology, colony transfer from traditional Yemeni hives into modern frame hives, honey bee disease and pests, pollination services and the effect of indiscriminate use of pesticides on honeybee health. 12 staff from Tihama Development Authority participated in a training on honeybee diseases and pest diagnosis. EIF's aim is to reduce the incidence of bee diseases and pests and safeguard apiculture as a means for income generation in Yemen. The project is working in conjunction with the International Centre of Insect Physiology and Ecology. One of the main activities will be the establishment of a Center for Bee Diseases and Pests in Hadramut, with satellite stations in the main honey producing regions of Shabwah, Taizz, Al‑Dhala and Al‑Hudaydah. The center will improve colony health, increase honey productivity, support pollination services for food security, generate new knowledge regarding bee diseases and pests and enhance market access.